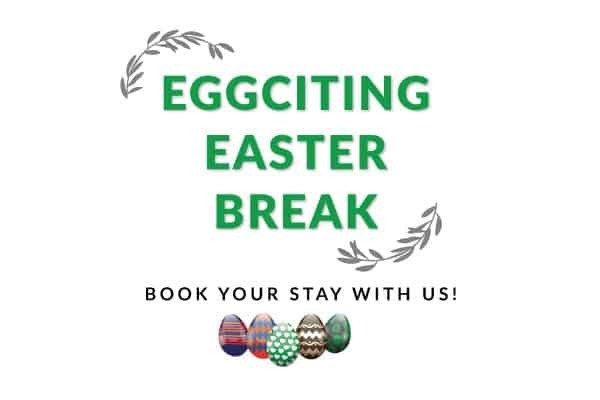 BOOK DIRECT TO GET BEST RATE! We are located within a short drive from Ricoh Arena and the National Agricultural Centre. It is 9.7 km to the centre of Coventry, while Coventry Airport is 3.2 km away. Birmingham NEC and Birmingham Airport are 24.1 km from the property. Hotel Coventry offers well-appointed en-suite accommodation with on-site private parking facilities free of charge. The hotel features a 24-hour front desk, free Wi-Fi throughout the hotel, fitness centre, as well as a garden, lounge bar and restaurant. 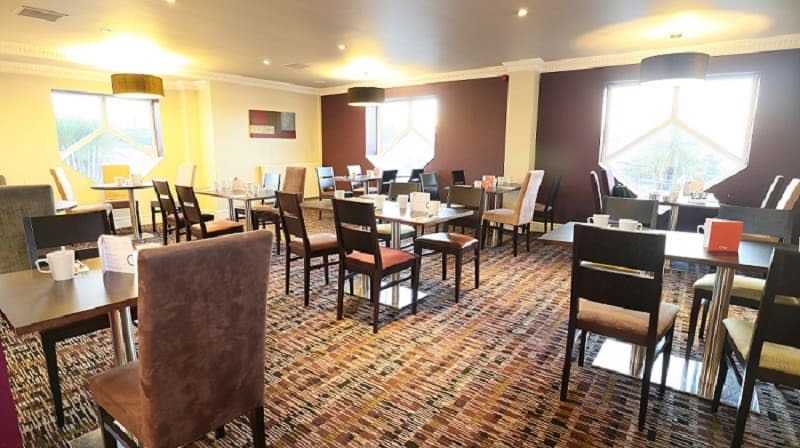 Each room at Citrus Hotel Coventry has carpeted floors and comes with a writing desk, flat-screen TV as well as tea and coffee making facilities. All our rooms also include private bathroom facilities with a shower and free toiletries. Room service is available throughout the day. A variety of menu options are available in the hotel restaurant for lunch and dinner, including a buffet breakfast. 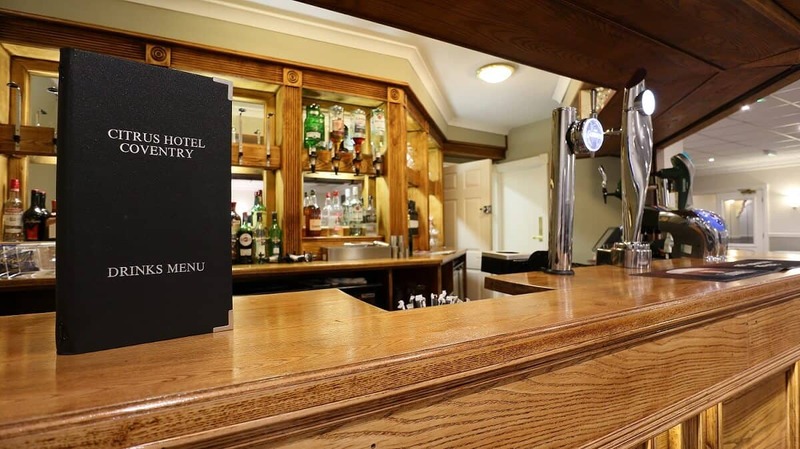 Guests can enjoy a range of beers, wines, spirits and drinks in the lounge bar. 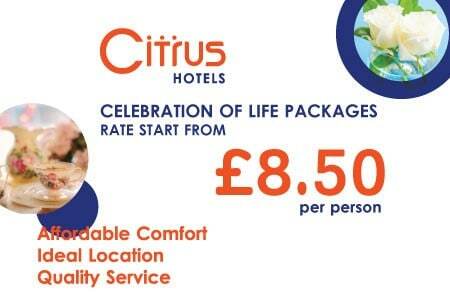 All our standard rooms at Citrus Hotel Coventry feature all the facilities you need to enjoy a great night’s sleep. Why not upgrade to one of our Executive rooms for that added bit of luxury when you stay with us here at Citrus Hotel Coventry. Make sure you check out our current bedroom packages before you book! No problem, we have it covered. With spacious family-friendly rooms, we can ensure enough space for play and even comfort to keep everyone happy. What’s more with our Kids Stay & Eat Free promise, we’re the perfect place ahead of the busy weekend. 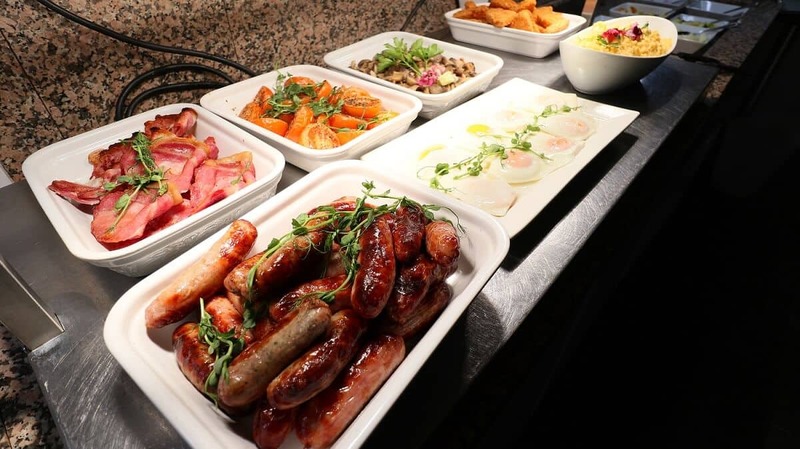 With several tasty options for food and drink at Citrus Hotel Coventry, there’s something for every taste and occasion – from our contemporary UK dishes, to the lighter dishes offered from the light bites menu in the bar. Our bar at the hotel is perfect for relaxing with a drink or catching all major sports fixtures on our BT Sport for bar. Room service is available to all our guests, with selected items being available 24 hours. 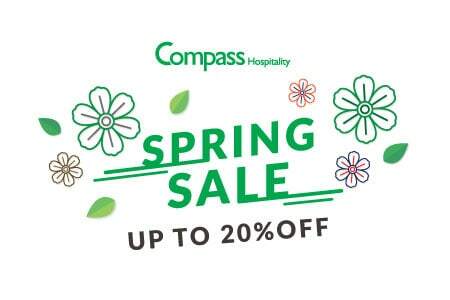 To book your table with us today simply call our hotel directly or mail us – we’ll see you soon. © 2019 Citrus Hotel Coventry. All rights reserved.